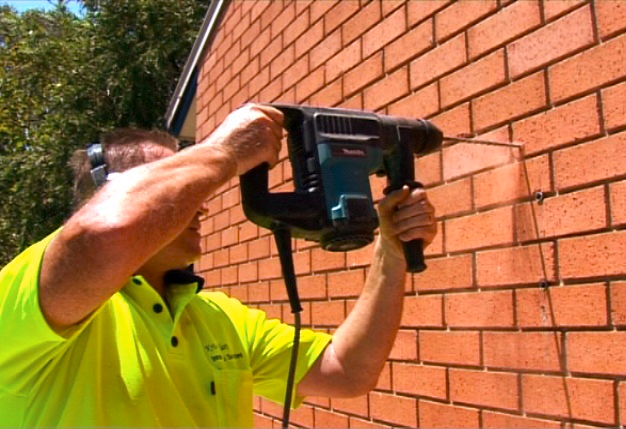 If you're searching for a highly versatile and practical drying solution for your home in Hornsby 2077 Upper North Shore NSW, let Lifestyle Clotheslines be your expert guide. 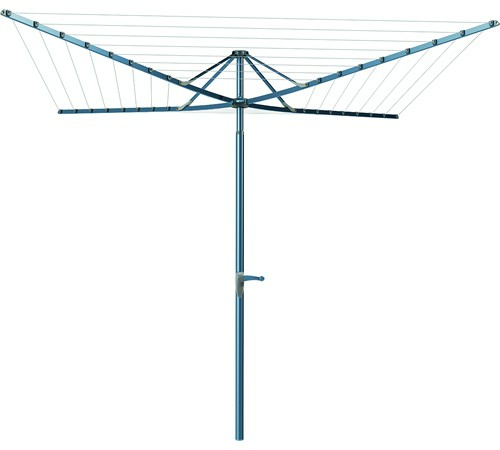 Whether it is a clothes ceiling airer that can be drilled above your kitchen sink, bathroom tub, or any window sill; a portable clothesline unit with lightweight design that can have full exposure in the sun or positioned in a partly shaded area; or a traditional ground mounted clothesline unit in the middle of the backyard – you can find all of these and more at Lifestyle Clotheslines. Visit Lifestyle Clotheslines today so you can find out more information about your clothesline options – and purchase the best drying solution – for your home in Hornsby 2077 Upper North Shore NSW. For more information of clothesline models in the Upper North Shore visit here. 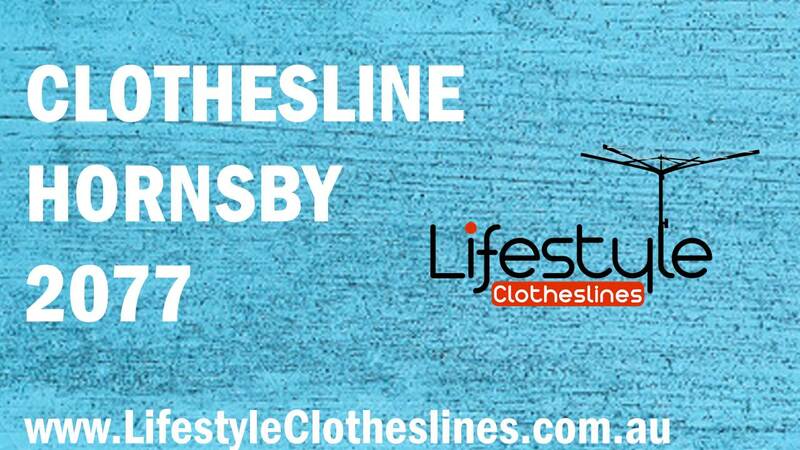 Lifestyle Clotheslines is a company renowned for their exceptional expert installation services within Hornsby NSW 2077, a suburb located within Upper North Shore of Sydney. 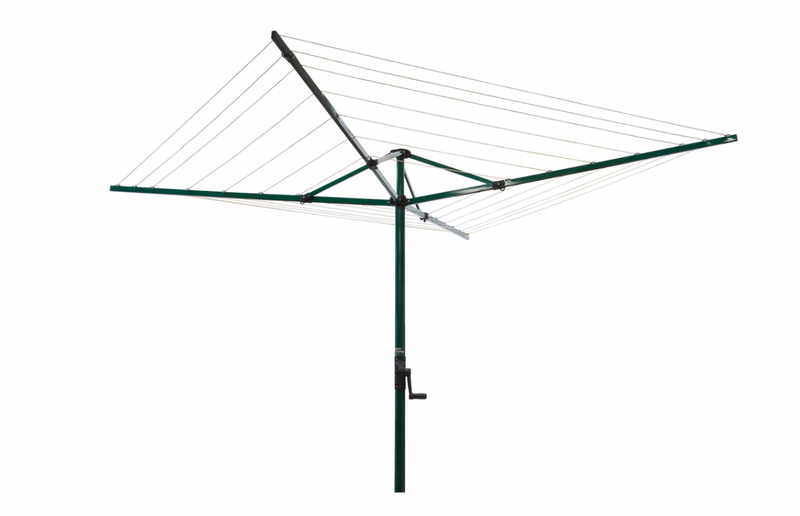 The Austral Foldaway 51 Rotary Clothesline - the ideal drying solution for large sized families within the Hornsby area! You should be set to go ahead and install your clothesline however you want. 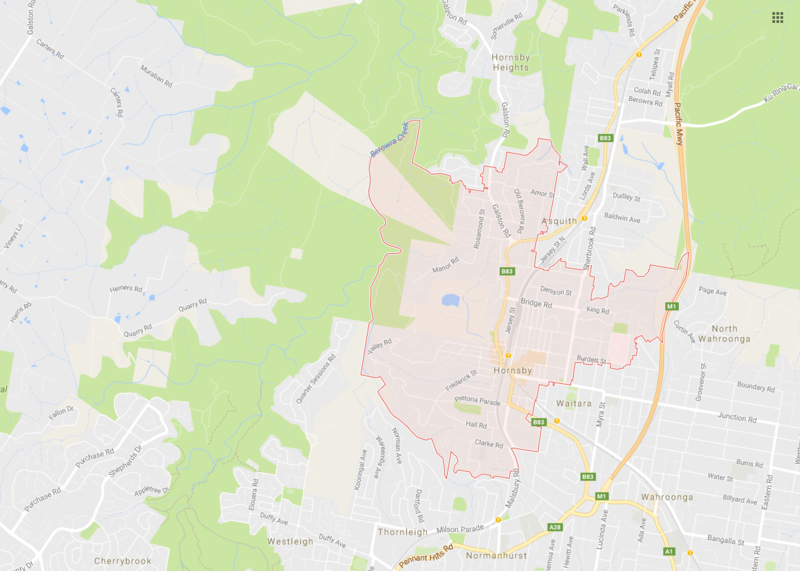 Just in case, be sure to check the Ku-Ring-Gai Council for any potential restrictions implemented on clotheslines within your suburb of Hornsby.